There are always activities going on to suit everyones’ tastes. Whether you enjoy competitive sport, chilling with friends, crazy games, art and crafts or music and drama, our activity programme includes huge variety of fun stuff to choose from. You are sure to make new friends, share a laugh and enjoy new experiences. The SUS group Tournament is a big competition at the start of the week that challenges your team to all sorts of activities. It is a great way to build team spirit, get to know each other and release the competitive rivalry between teams. 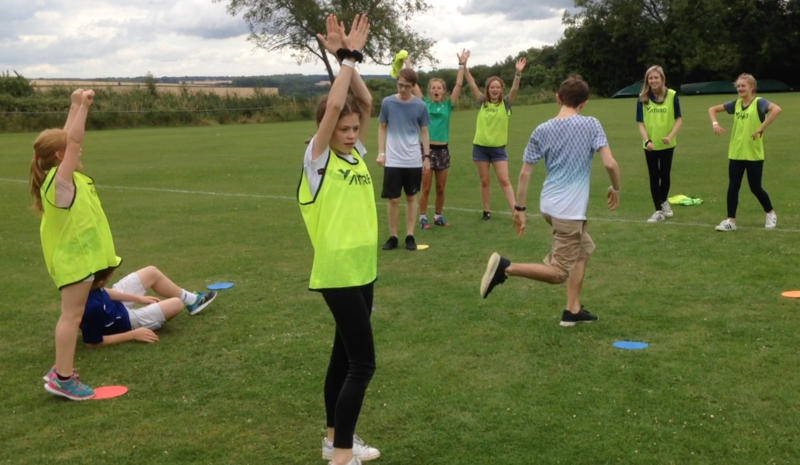 Other sports such as water games, basketball, football, volleyball, table tennis, rounders and other activities are put on throughout the week – each location has its own programme. Programmes include a range of craft (and cooking in some locations) options for those who enjoy being creative. Not only do you use your skills in creating cool things, but it is also a wonderful time to chat, make friends and share experiences. 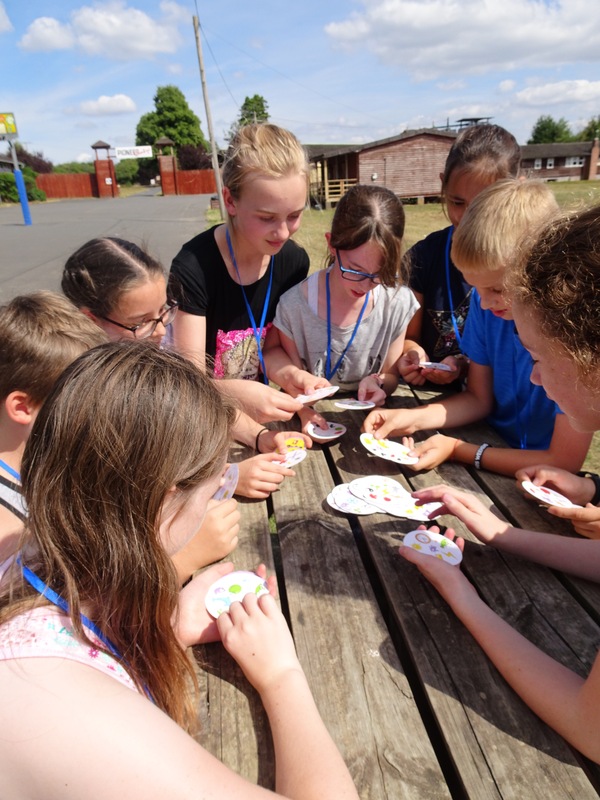 Not everyone enjoys being sporty or creative, so there are other options available that may include water games, colour wars, scrap heap challenge, photo (treasure) hunt, chill time, movies, board games, pool, film club and book club. Each venue has a packed programme of activity so there is always something to do and people to mix with. Contagious has a full creative arts programme to encourage young people to express themselves and perform. 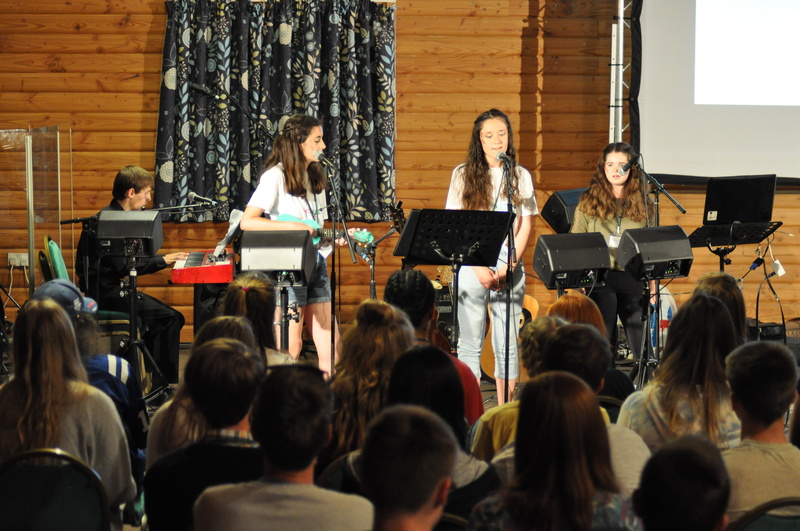 We want to use our gifts to exalt praise to God so there are many opportunities at Contagious which may include joining a choir, playing an instrument in the youth band, acting in our drama group, performing a dance, expressing ourselves with painting or sculpture, writing a poem or creative writing. You don’t have to be an experienced in the creative arts to enjoy making new friends as you rehearse and perform together. There’ll be a range of activities each evening after The Big Teach, including competitions, movie nights, quizzes, dancing, sports, games or chilling in our Contagious cafe. Contagious MAX East finale ‘Battle of the Bands’ is a great night of live music performed by our own talented young people and leaders. Also, includes the results of our 30-second Film Festival – brilliant and hilarious film shorts created by the young people. Don’t forget to bring your musical instruments and film editing stuff! The most popular event at Contagious MAX & GO Scotland / North is the Ceilidh on the last night. We usually follow a theme and get dressed up for the occasion then throw ourselves into the dancing under the helpful guide of the caller. We laugh together through the many mistakes made and everyone has a wonderful time. 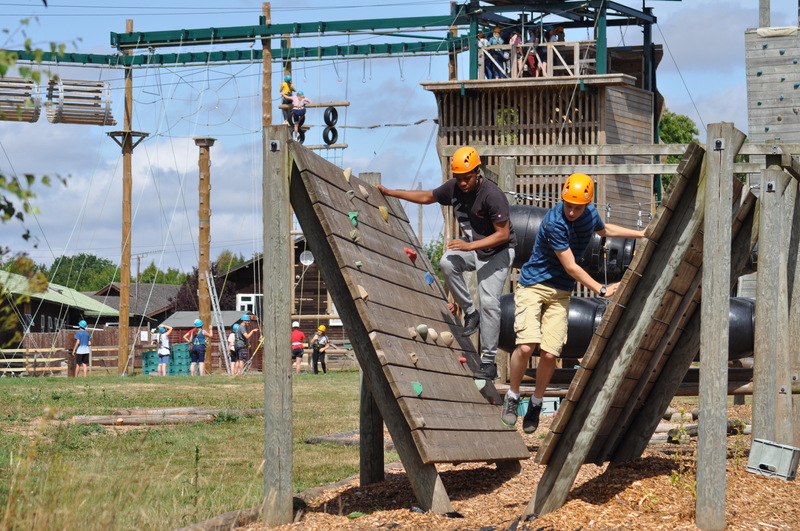 At the Pioneer Centre, we enjoy a fabulous afternoon climbing, swinging, shooting, leaping and falling (!) from the amazing high ropes equipment. All activities are led by experienced qualified instructors and safety equipment is provided. Amazing!